VMworld time is here again. And for the 4thd year, EMC is hosting a v0dgeball tournament to benefit the Wounded Warrior Project. 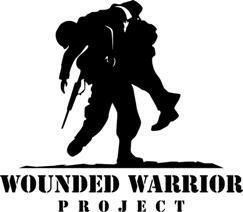 Raising awareness and enlist ingthe public’s aid for the needs of injured service members. Without your support, they cannot provide this vital assistance to our injured veterans. Our goal last year was a very aggressive $15,000. We raised just over $12,000. This year, our goal is $20,000. That’s 33% more than last year. I sure hope we can make it. This time last year, we only had a few thousand dollars raised. As of this writing, we are over $9,000. That’s 75% of what we raised last year. 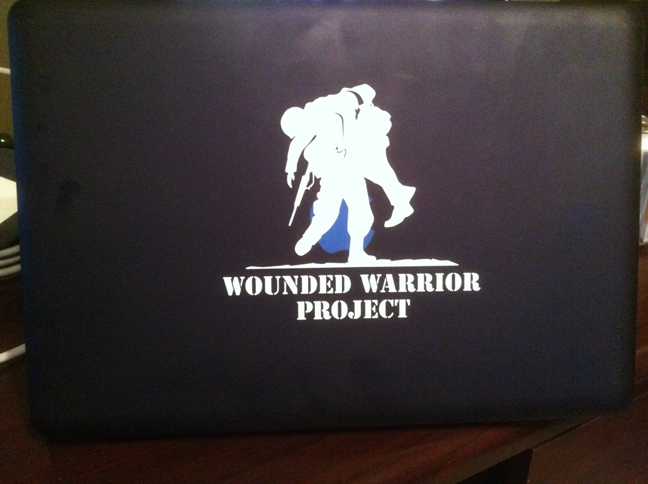 You know how much I believe in what WWP does if you have seen me at VMUGs, VMware Forums, and other meetings. 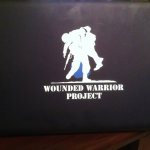 I proudly display a WWP logo on my laptop. As a U.S. Serviceman of 23+ years, I would like to thank the teams that are going to participate, all of those that will attend, and most importantly those that give to this wonderful charity.